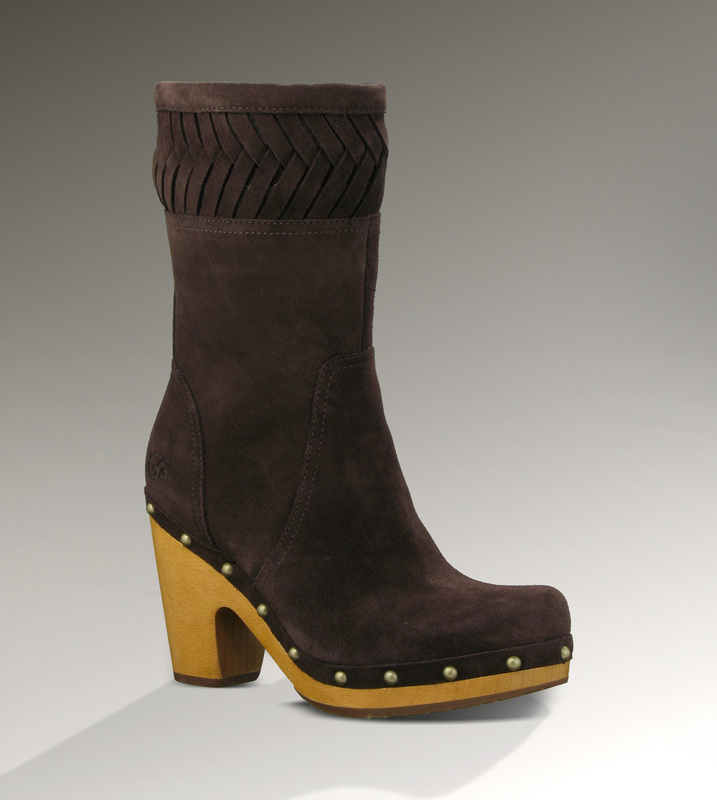 -17mm grade A Twinface sheepskin, elastic closure and functional Swarovski buttons, sueded heel guards and nylon binding. Also features our signature UGG woven label. -Approximate boot circumference at opening: 14"